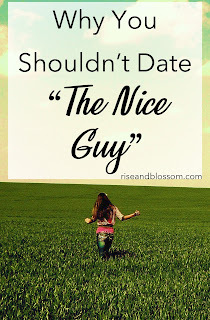 How many times have we been told to give a guy a chance because he's sweet? That looks aren't everything and we shouldn't be shallow? That we may just find prince charming has been our best friend all along? Give it a shot, that's all the guy wants. Nevermind the fact that the two of you may have nothing, if anything in common. Having a man that treats you well and takes care of you is a womans goal in life, an achievement that should be reached ASAP- so as long as he's nice, he'll do. So you give him a shot. 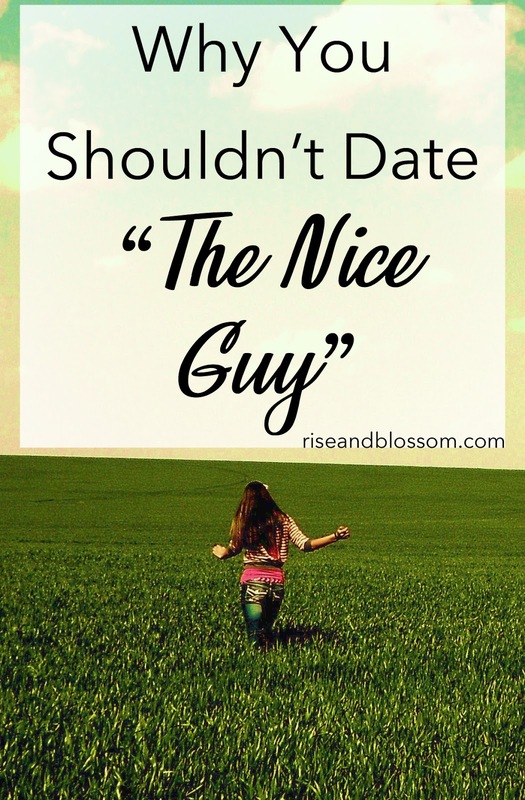 The nice guy is not that nice. He asks you why you don't work out like the other girls do, and tells you to eat less. He pressures you to do things your uncomfortable with because it is a womans job to do things for her man. He tiptoes the line of physical abuse, but when it comes to the mental, the emotional abuse? He's got you so manipulated you're scared to even question it. You want to leave him, but no one gets why. "I thought he was nice to you?" they ask when you express your concerns. "He's always been a cool with me." And so you sit, trying to make this relationship work. You're trying harder and harder to be the person he wants you to be- thinner, richer, compliant. He's got you thinking it's your fault the relationship is falling apart. He's already perfect; he's a nice guy. You have to keep working harder. Not I, not you, not any woman, girl, young and old, college grad, grocery checker, mothers. We have strength, we have fearlessness, we have the drive to be successful, beautiful women all on our own. This nice guy lacks all of those things, and seeks to take it from you. He is afraid of you. And he really should be, because once you discover the fire within, burn him with it. I met a "nice guy" and I told myself "Don't be shallow. He could be really sweet. I may be surprised." 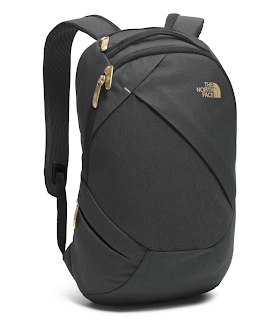 I thought I was allowing myself to be open to people and experiences by lowering my expectations, and not letting first impressions get in the way. And every time I felt this wasn't what I wanted, and tried to slip away, his sisters came swooping in to convince me otherwise. "So he had a rough childhood, but he means well!" "He's just a silly guy, no big deal." "But he loves you so much." Funny way of showing it, what with all the checking out other women and telling me I don't do enough of anything ever. But I let them talk me back into the relationship again and again, and when it finally reached its end I essentially had to be pulled out because I was just frozen still, resigned to my fate. Just because I kept hoping he'd go back to being nice. I know I am not the only one with a story like this. I've seen it happen over and over- this guy is just so sweet and caring so you must like him! Forget physical attraction or common interests, as long as he treats you well. Until he doesn't. So he was nice, at least for a minute. But that's not enough to make a partnership work. There will come a day when you meet a man who cherishes your ambitions, your personality, and the beautiful things you have to offer because you want to offer them. It will be a relationship that is equal, empowering, and filled with unconditional love. So go ahead and be a little shallow today. Say no when you want to. It is your right to invite whoever you want into you life.